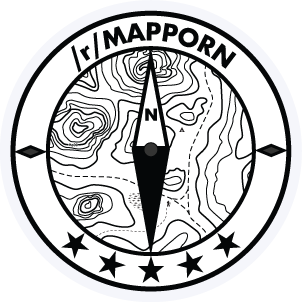 As users have asked for an official /r/MapPorn Discord, we created one today. I don’t have much experience with Discord or chat applications, so I don’t know how it will evolve. Hopefully it’ll be a place to discuss and share ideas about maps. Link to the Discord invitation.